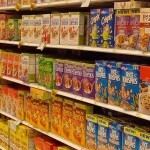 Just how bad are children’s breakfast cereals? 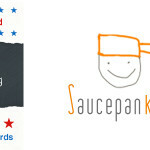 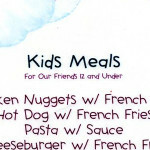 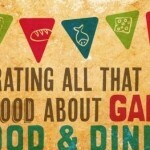 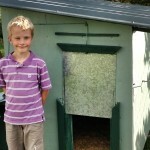 Saucepan Kids nominated for Blog Awards Ireland 2012!! 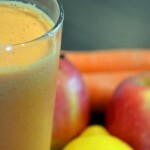 Venturing into the world of juicing!